Custom Geographical Information Systems, Web Maps, Spatial Analysis, Land Management Consulting and more. DBMS custom design and setting up. Python, PHP, Java and C# coding. Android, Universal Windows Platform, iOS, HTML5 apps and web apps development. 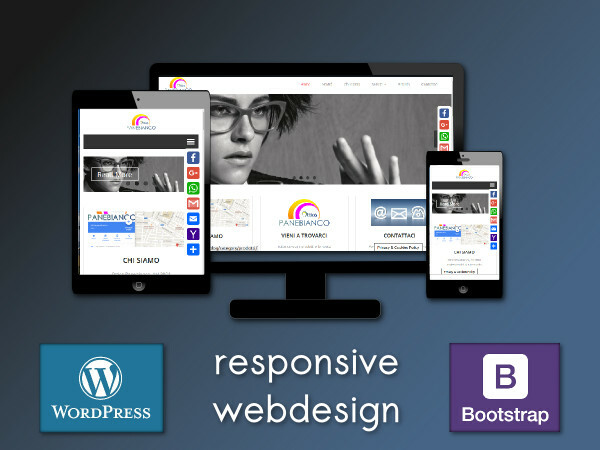 Custom websites start-up services. Gianfranco and Fabio decided to work together in a warm Sicilian summer afternoon. Since the beginning three keywords of their business are: Maps, Apps and Web development. Their first name was Geofunction Development Team. The first Android app released was MobileMap Italia: the un-official mobile viewer of Italian cartographies. 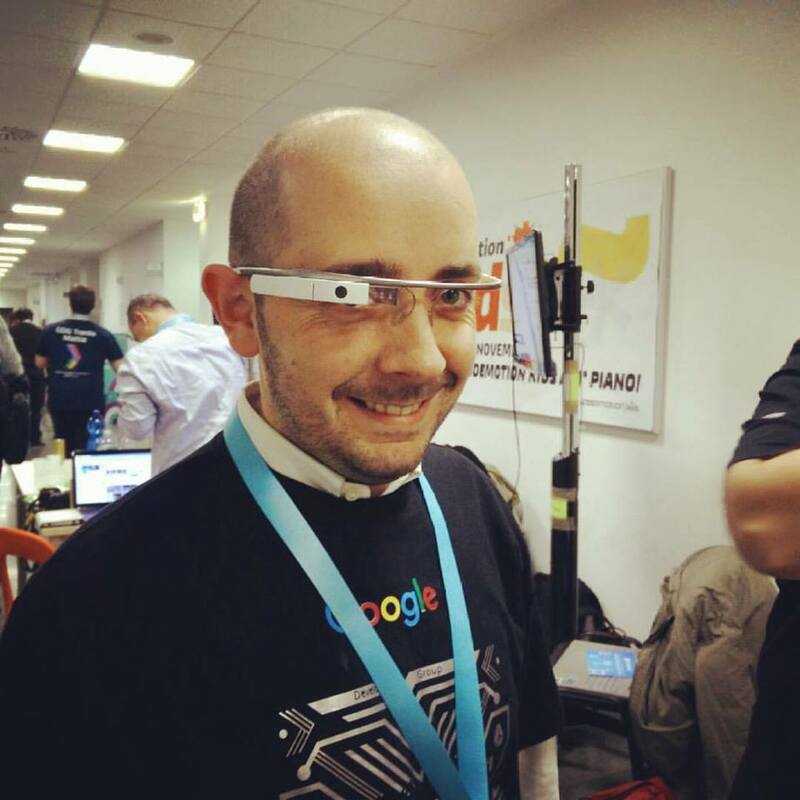 In January 2013 Gianfranco and Fabio agreed to start a business and they founded a company called Geofunction Srls. 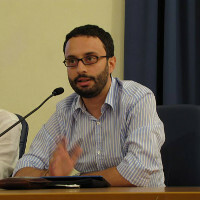 The CEO was Gianfranco, the team was composed by founders and associated people. The start-up years are the most exciting for every company. Within two years, were launched about ten apps, and the company reached hundreds of clients. In these years the R&D was also productive: the team published about 10 both national and international papers. 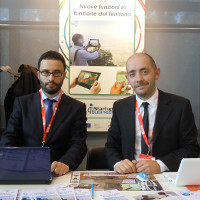 At the end of 2015 Geofunction Srls has about 10 collaborators around Italy and Spain involved in app development and GIS. In 2016 we decided to revisit our corporate positions to revive and stabilize the company. 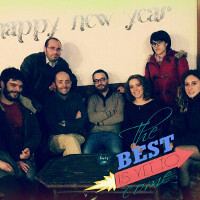 Fabio is the new CEO and we decide to standardize and engineer the software development methodologies. We redefined our products and services and the company was growing month by month. In late 2017 Geofunction became leading in consulting for SME and corporate companies in mobile GIS area. In early 2018, due to The Seveso European Directive, Geofunction delivered GIS training courses to some municipalities of Eastern Sicily. 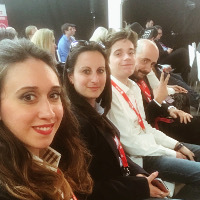 In Spring 2018 our company was selected for two international events: Smau London and Smau Berlin. Our products and expertise grow-up, but our mission is the same: your land, our functions! The list of our outer coworkers is constantly updating. If you want to join us, please send us your CV and Cover Letter to careers@geofunction.it. 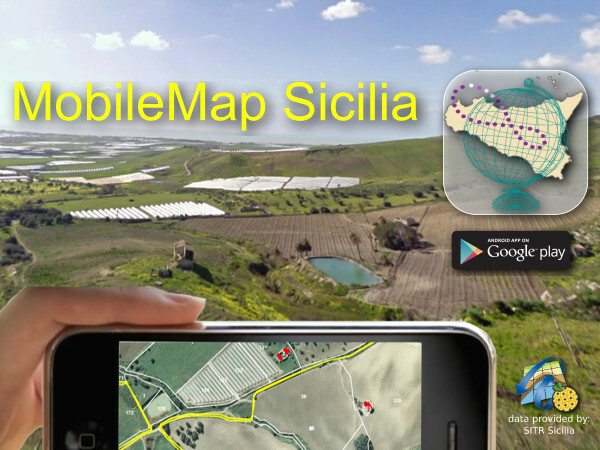 MobileMap Sicilia is an android app that allow to view official maps of Sicily. Linked to institutional WMS servers and geolocation, users can see their position onto technicals maps: such as urban plans or environmental zoning maps. 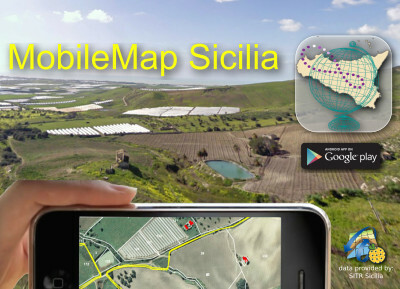 Mobile Map Sicilia is also part of project called MobileMap Italia: a complete mobile viewer of istitutional cartography and maps published by WMS servers. 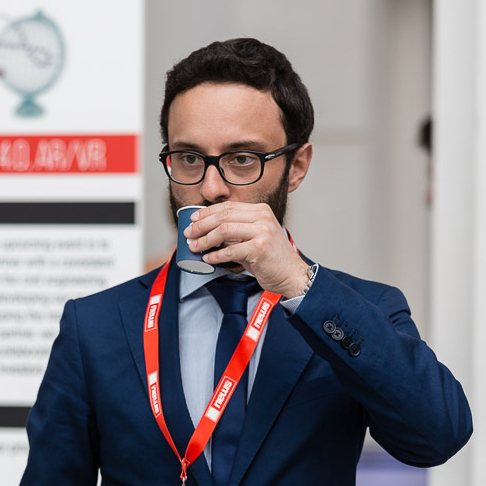 The project is still in progress and include the development of a cross-platform framework for all Italy institutional maps. 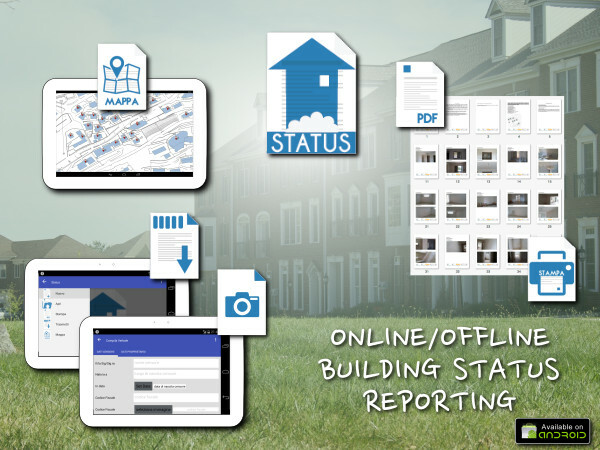 STATUS is a GIS app for buildings status reporting. Localization and identification of building units are managed server-side using a common gis software as Qgis, data collecting (text and many photos) and printable reports are generated using a custom android app. The main benefit of the system is the possibility to print on-site and off-line the reports, useful in rural ares and when you must to sign the status report toghether other people in the same time. 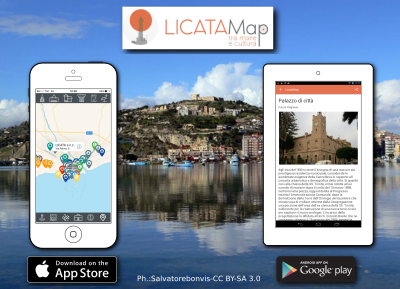 Licata (Sicily) municipality, in a cooperation with Geofunction Srls, have developed LicataMap: tra mare e cultura; the official app of Licata municipality. Users can discover hundreds of POI across the city, search and query the geodatabase. Social sharing it is also developed inside. 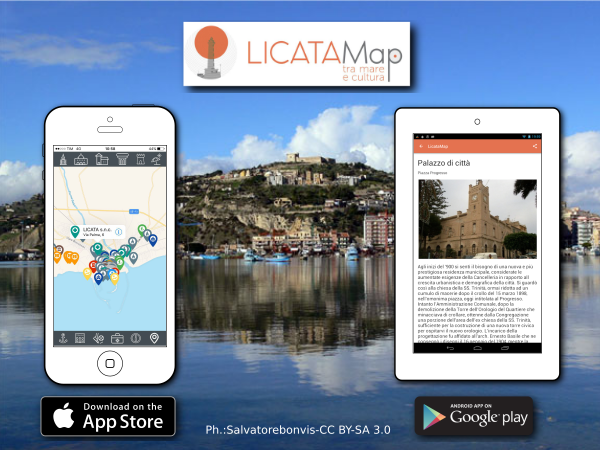 Licatamap is avaiable for free on Google Play and App Store. Our goal is to deliver a quality website that adds value to your business and your company image. We use mainly free and opensource frameworks: Wordpress and Bootstrap; they give high quality code that is fast, scalable, secure and easy to understand; and of course a design that pleases the eye. The our agile development method helps you launch a working version of your website quickly. Your project will be planned to ensure that it is user-friendly, well-designed, scalable, fast and secure; and so that features are smart and bring value to end users. In 1997 was instituited the Parco Archeologico di Occhiolà, an archeological site located on medieval city of Grammichele (Sicily). In 1693 a terrifying earthquake destroyed ancient city and the people moved 5 km above, in the beautiful baroque city of Grammichele, UNESCO heritage. 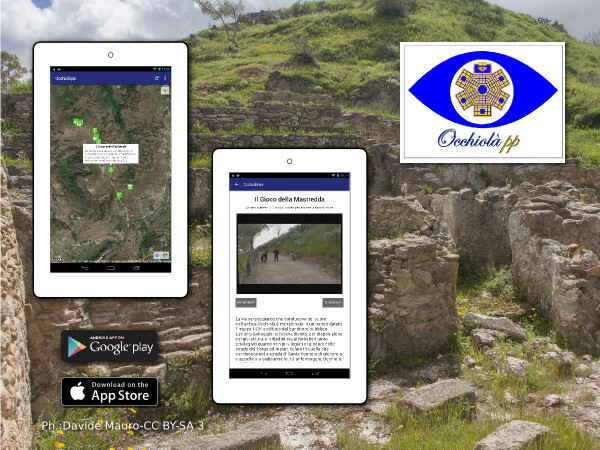 Thanks to contribution of Rotary Club of Grammichele, Geofunction Srls has developed a tourist app that allow to discover the ancient history of Occhiolà. Geotagged videos and a clear map gives to users a full-immersion visit during a walk into the archaeological park. OcchiolApp is avaiable for free on Google Play Store and Apple App Store. Professional training courses and consulting. In a cooperation with professional societies we organized in the last years various courses of professional training in Geographical Information Systems. 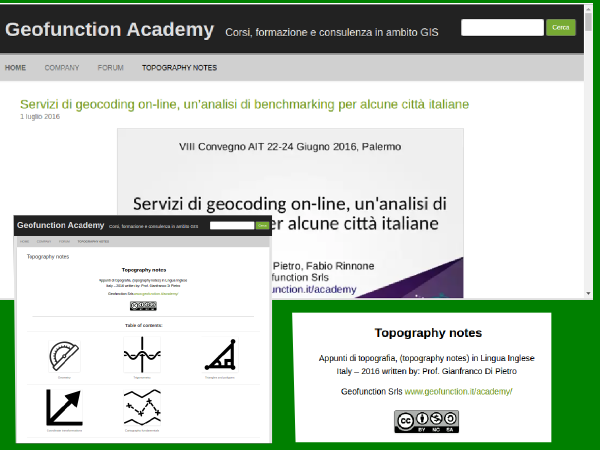 Initially Geofunction Academy Blog was a simple support for our students, but overtime, this blog it has become a tutorials and news database, with lessons and some tricks to improve GIS, maps and topographic issues. If at any time you would like to unsubscribe from receiving future emails, you can send a message via contact form on this website and we will promptly remove you from ALL correspondence. Geofunction Srls - Via Luigi Sturzo, 71, 93015 Niscemi CL, Italy. All rights reserved. The content and structure of Geofunction website are protected by copyright. Unless otherwise indicated, all trademarks on websites are protected. This applies in particular for corporate logos and emblems. 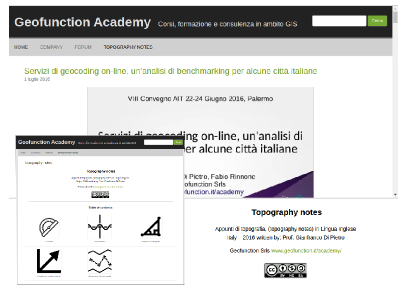 This website HTML5 code was written by @geofunction using Bootstrap opensource framework. are licensed under CC-BY-SA: authors and licenses are specified above. For any information about credits and licenses please contact us.